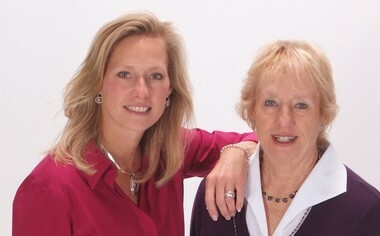 Whether you are looking to buy or sell, we can offer the highest levels in real estate expertise and professionalism. Don’t hesitate to contact us and allow TeamMenke to help guide you through that process! 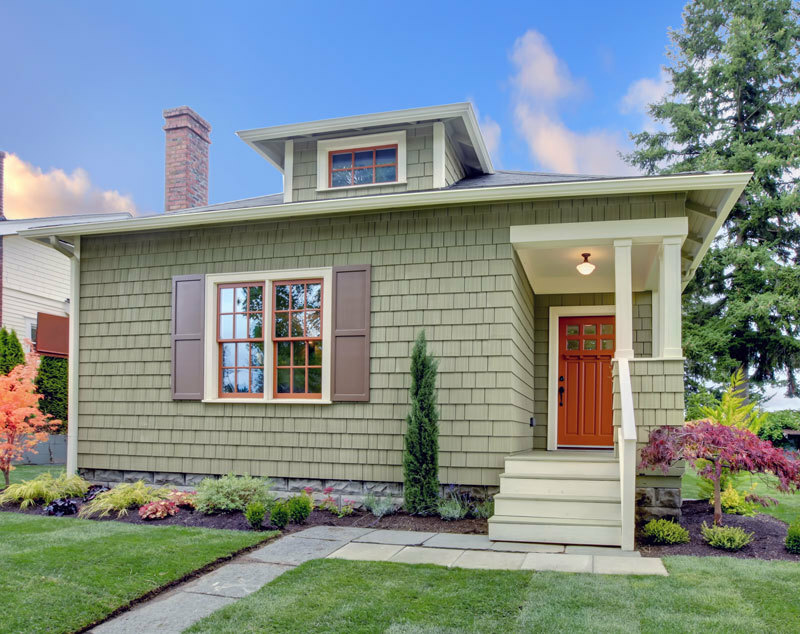 Older homes tend to have inadequate wiring for today’s multiple electronic needs. An updated electrical system can protect your family and home now, reduce your property hazard insurance premiums, and provide a “surge” of interest to future homebuyers. If your lights dim when you plug in an appliance, lights flicker for no reason, lightbulbs burn out too quickly, or if you’re loading up outlets with power strips, it’s time to call a licensed electrician. According to the Electrical Safety Foundation International (ESFI), faulty or frayed cords can spark a fire within seconds and multiple power strips at full capacity among the top reasons for house fires. The problem could be loose wiring, worn-out or loose connections that cause arcing and crackling sounds, or you’re using too much voltage for the wiring capacity. Start with the electrical outlets. If they’re two-pronged, you can’t plug in any devices that require grounding in the outlet, such as your computer or flat screen TV. Updating your fuse box to a 200-amp circuit breaker will provide you with more power and fault circuit interrupters that can protect against fires and shocks (AFCI) and water damage (GFCI.) HomeAdvisor.com suggests that a circuit panel offers easy care, no fuse replacements and a better foundation for modern appliance use. Fire codes require that electrical panels are located outside the home, so plan on moving yours may if you upgrade your electricity. 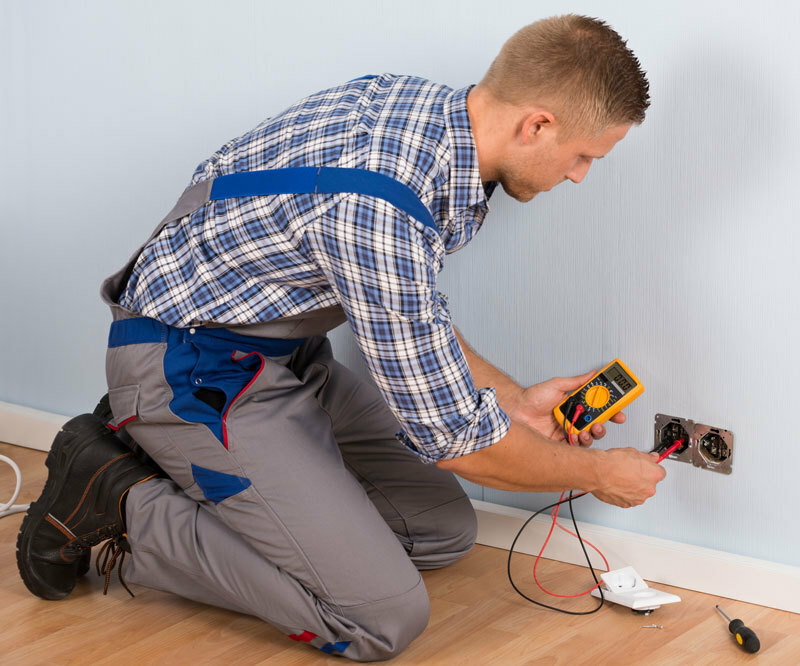 A licensed electrician can make sure all your wiring and electrical devices are functioning properly.